here's much to see here. 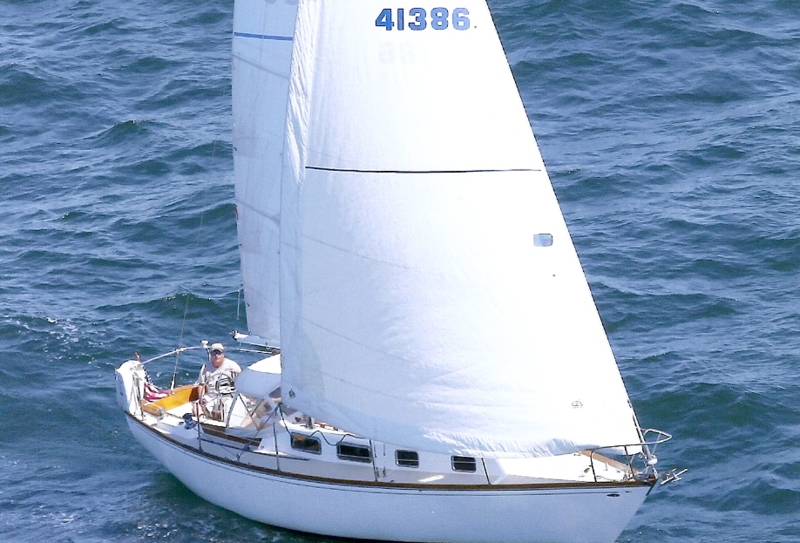 So, take your time, look around, and learn all there is to know about Capt Mike's authentic sailing Newport and Narragansett Bay sailing experience! 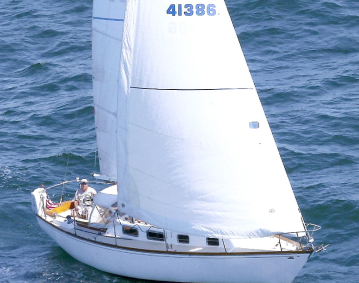 I hope you enjoy my site and take a moment to drop me a line, ...or better yet; book a private sail with your own crew of family, friends or business associates aboard my 34' private yacht Midnight Rambler , for your own fun sailing adventures with me as your Captain - Capt Mike!